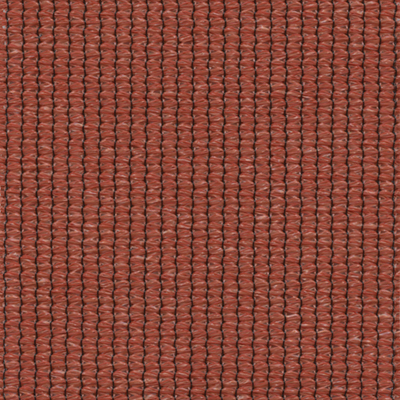 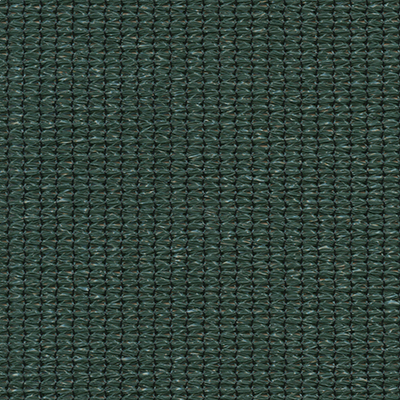 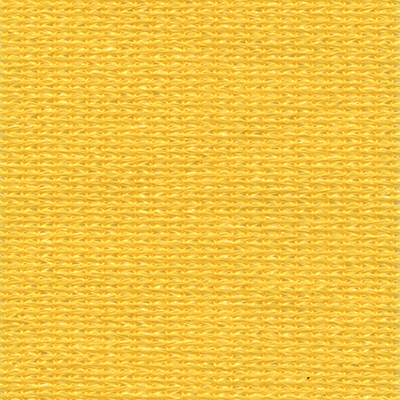 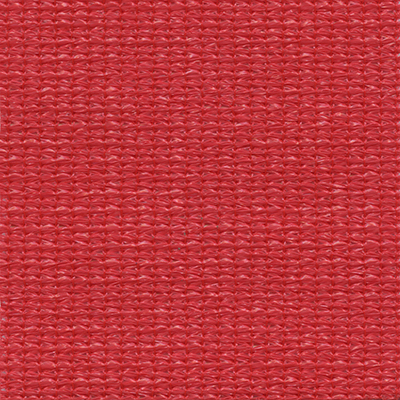 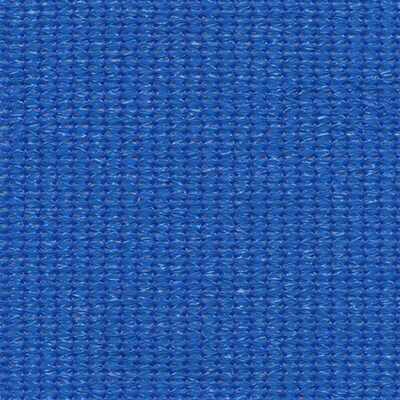 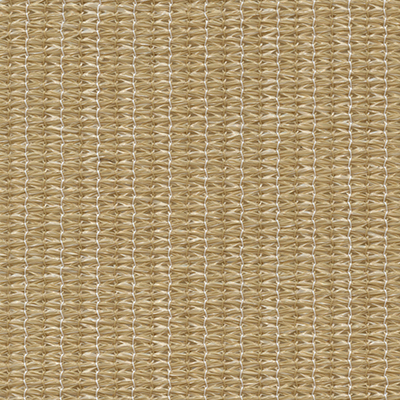 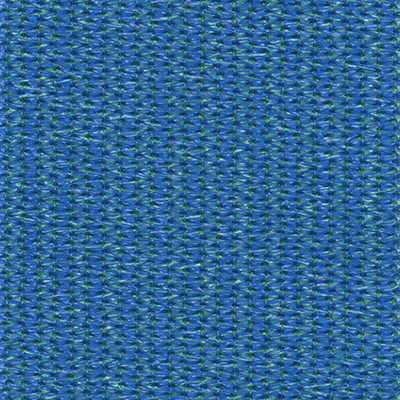 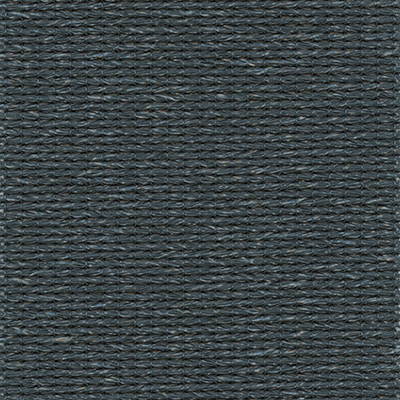 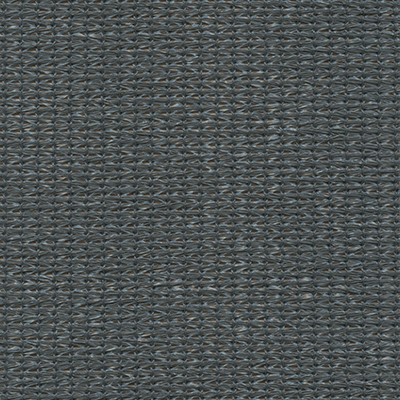 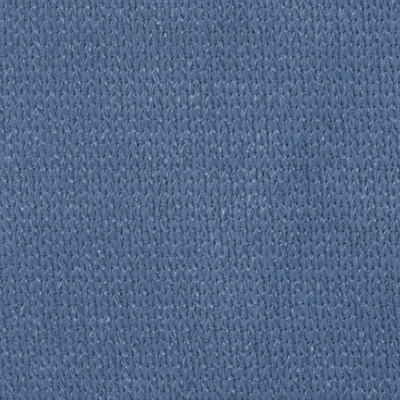 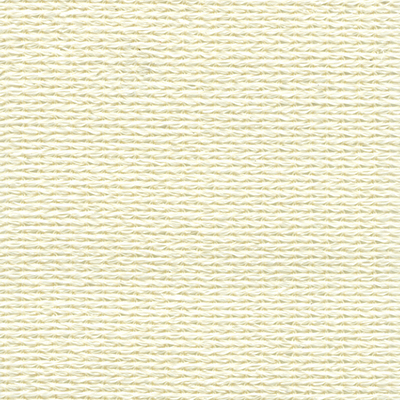 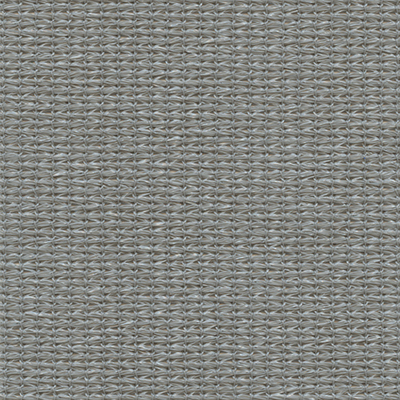 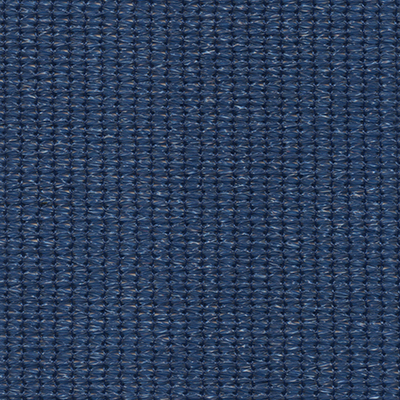 Parasol is a commercial grade knitted shade cloth suitable for tension structures and other heavy duty applications. 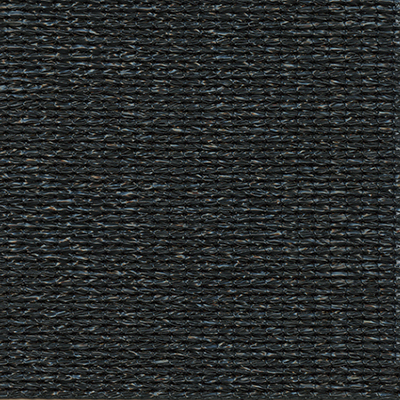 It is manufactured using a combination of high density monofilament and tape which offers a high degree of protection from UV radiation, known to be the cause of sunburn and cancer. 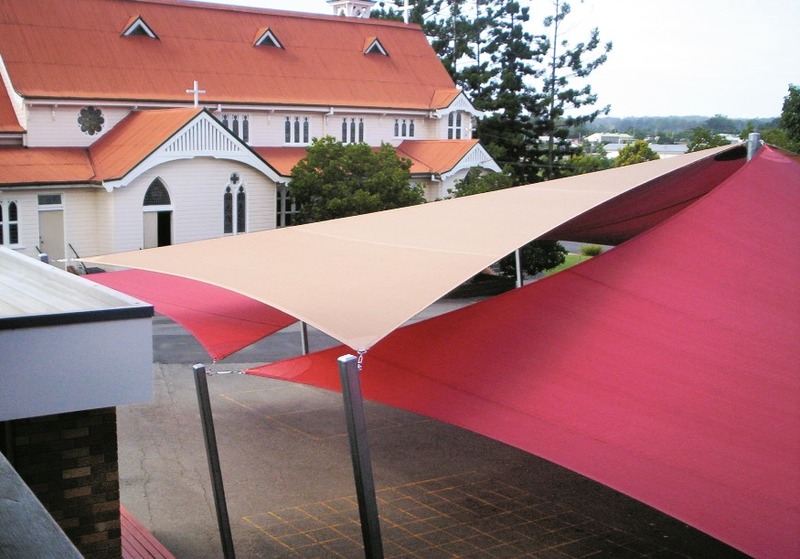 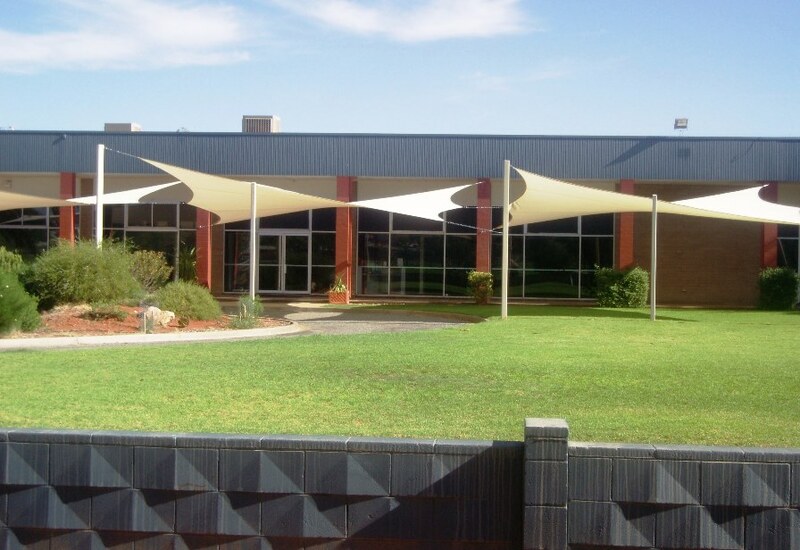 For ease of fabrication and improved performance, Parasol shade cloth has been ‘heat set’ before rolling, to improve lay flat characteristics and dimensional stability.